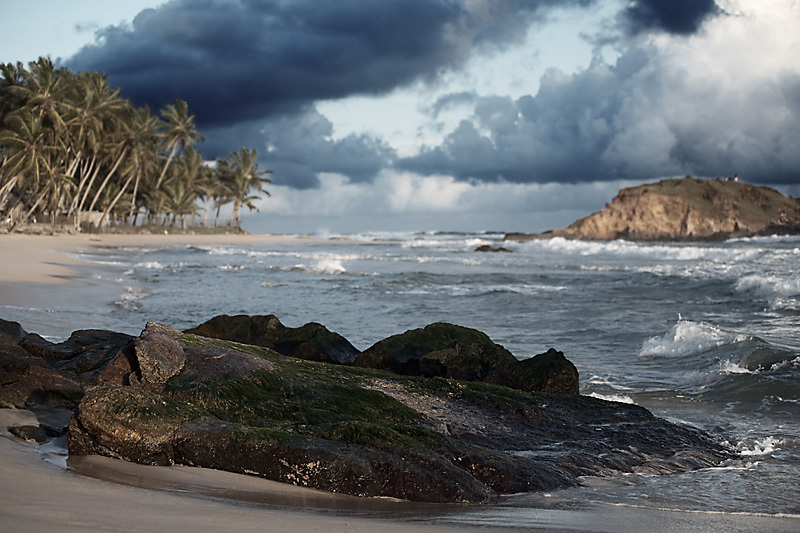 Ella is a sliver of a beach town on the south coast of Sri Lanka hit extremely hard by the 2004 tsunami. It seemed everyone I met volunteered a tragic tale of the death of a family member or friend. The small family-run beach-front hotel I stayed at tragically lost 2 employees who were swept out to sea. On an uplifting note, due to the generous donations of foreign tourists who fell in love with Sri Lanka, Ella was able to rebuild quickly and regain at least a semblance of normalcy.